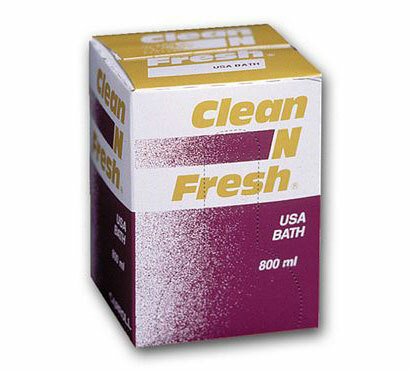 Refreshingly rich, creamy lather for the ultimate in total body cleaning. Uniquely mild no-tears formula gently cleans skin and hair without drying or leaving soap residue. Twelve 800-mL containers per case.